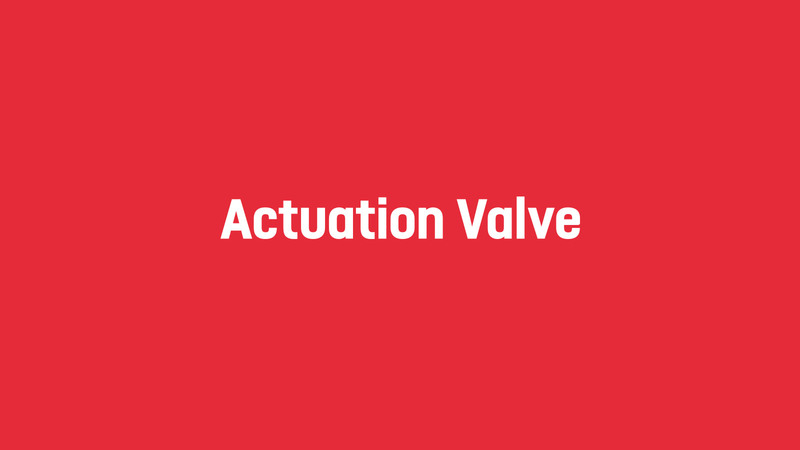 Actuation Valve provide market leading valve and actuation services to the marine, chemical, consumer health, water and general process industries. 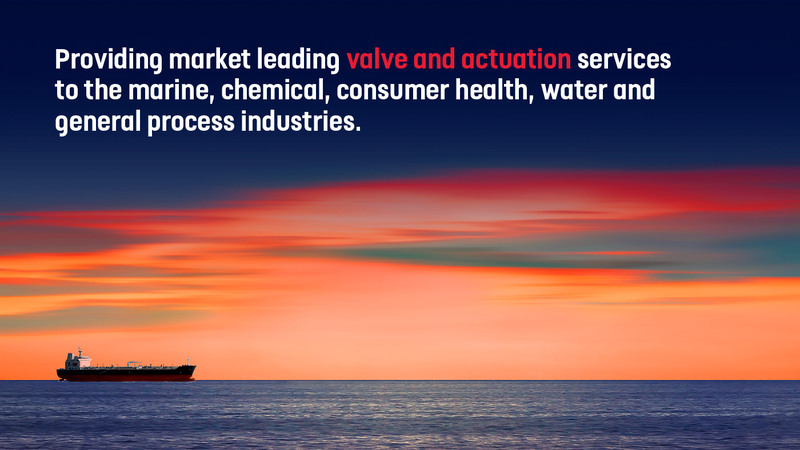 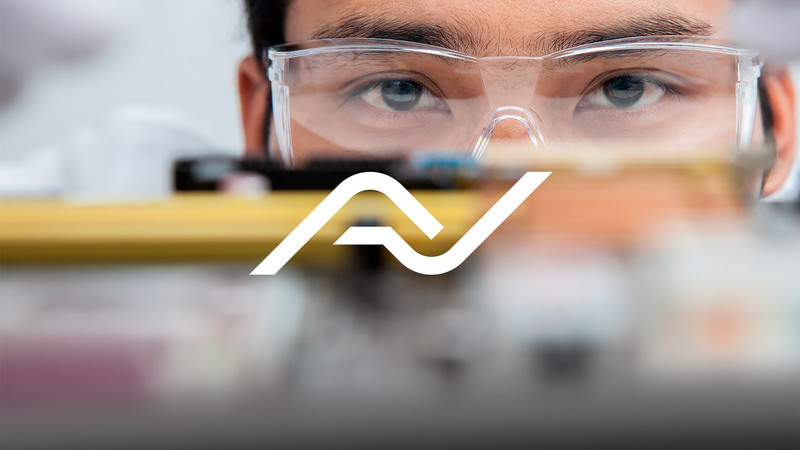 With large UK stock facilities they have the ability to provide high quality, off-the-shelf product solutions from world leading manufacturers for some of the most demanding applications. 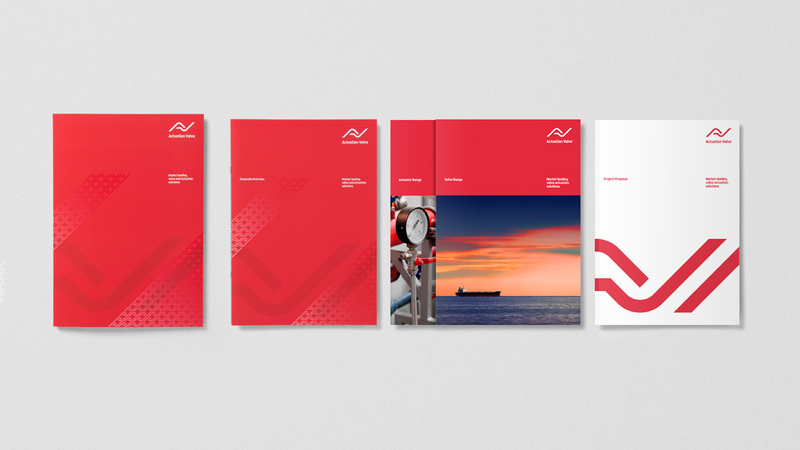 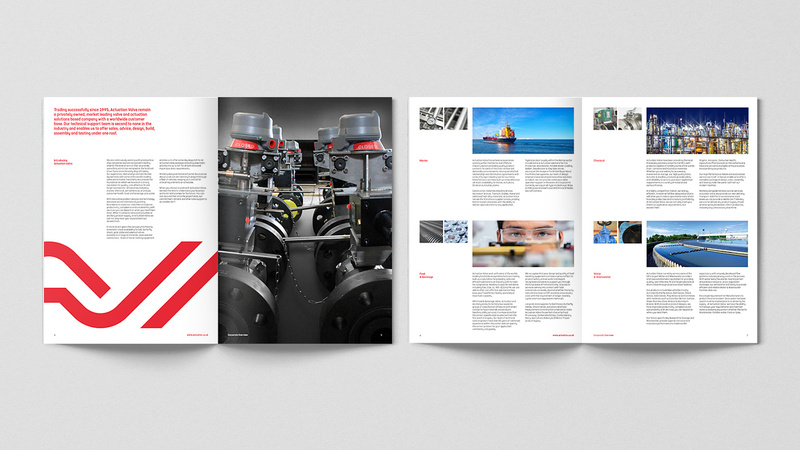 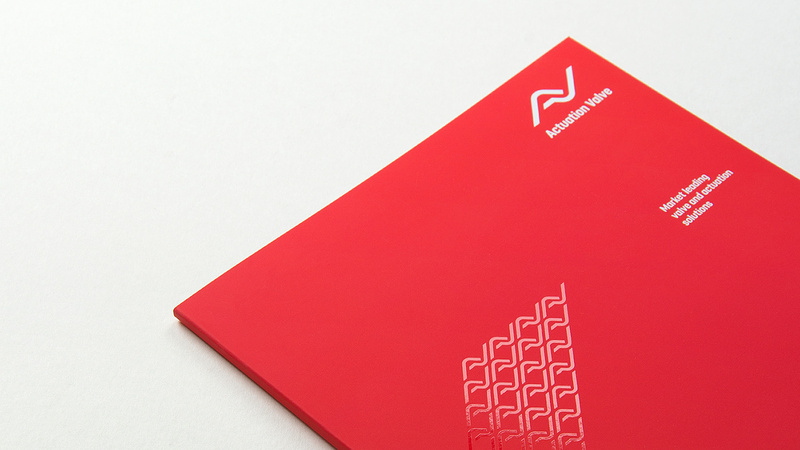 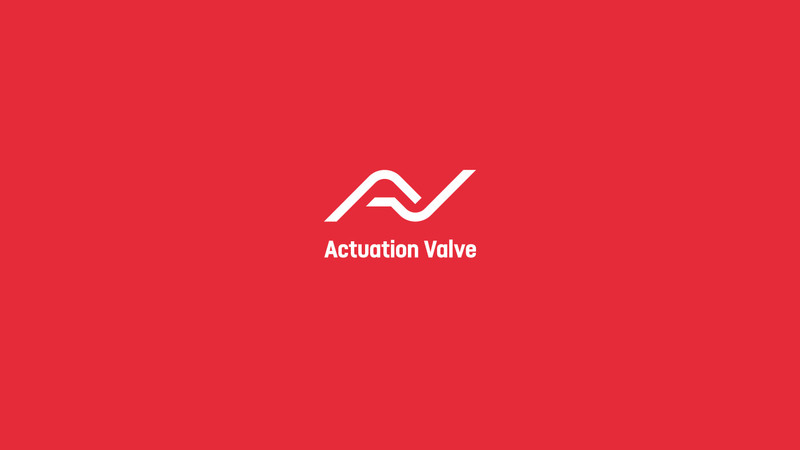 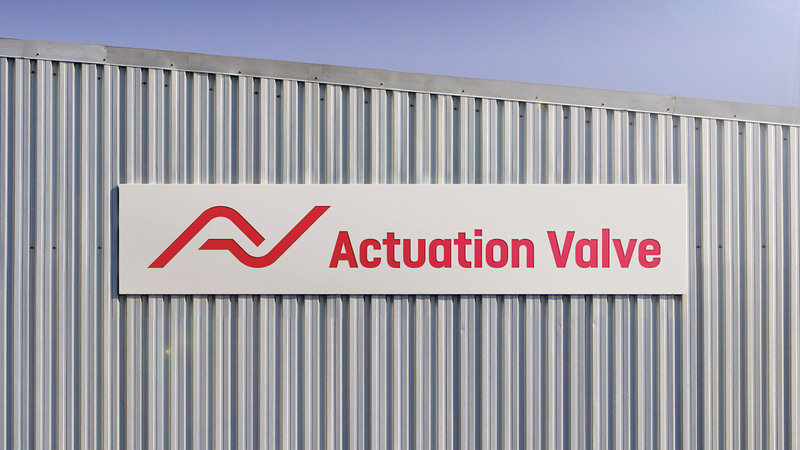 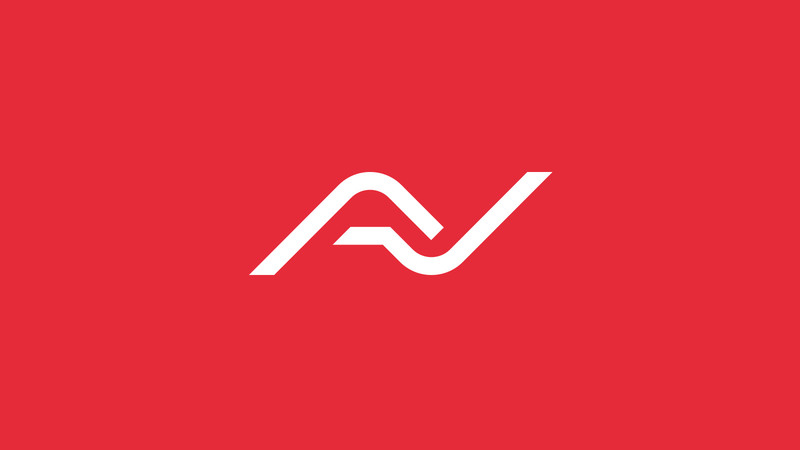 We were commissioned to design a new brand identity for Actuation Valve that reflects the forward thinking nature of the company and more importantly ‘flow’. 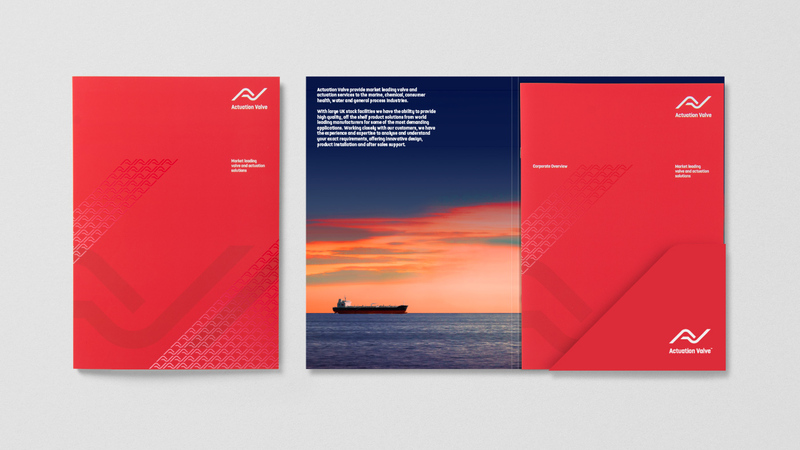 The marque represents a waveform and is used both subtly and prominently as a modern graphic system across sales, marketing and internal communications literature.